The Abracadabra Food Truck needs our help! 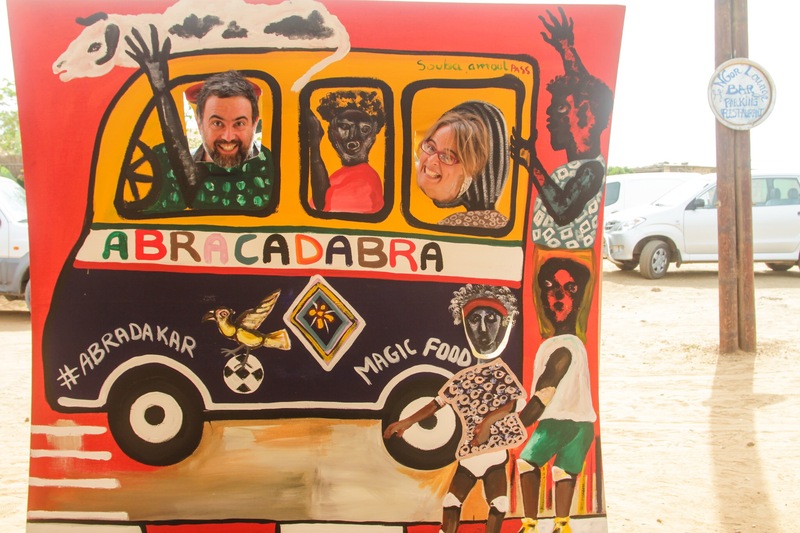 Back in January, we interviewed the founders of Abracadabra, a project to launch Dakar’s first vegetarian food truck. With three weeks left in their fundraising campaign, we thought it was high time to check back in with them. Jürgen: Well, it’s complicated… On the one hand, there’s a lot of enthusiasm. We’ve been out and about, at Lou Bess Farmers Market and other events around the city, and wherever we go, people have already heard of us. The first thing they ask is, When is the food truck coming? We can’t wait! It’s been wonderful to see how excited people get about our concept: locally sourced vegetarian food, served mobile all over Dakar. We’ve been busy building our value chains, meeting with local producers, designing our menu, and holding private tasting parties, and the feedback and energy surrounding the project has been terrific. Here’s your chance — explain how the crowdfunding works. Thanks, Khady. The first thing people should know about our fundraising campaign is that you get food for the money you put in! You can contribute anywhere from 5,000 to 500,000 CFA to our project, and as soon as we start rolling, you will get free food for your money. Basically, you’re pre-ordering lunch — and we’re throwing in other goodies, such as t-shirts, tasting party invites, and rides on the truck. The other important thing is that it’s an all-or-nothing campaign. That means if we don’t reach our goal of €32,000 in the next three weeks, you get your money refunded. So basically, people have nothing to lose? That’s right! Either Abracadabra takes off, we start serving magic food all over town, and you get free lunches for your contribution — or your credit card doesn’t get charged. 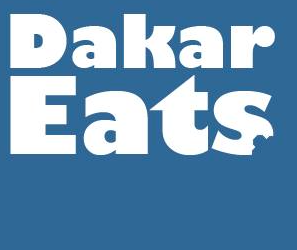 A lot of people have been telling us that Dakar needs more lunch options, more vegetarian options, and that they’re curious to try locally sourced dishes that aren’t thieb or yassa — but unless everyone helps us get this project off the ground, it won’t happen and Dakar doesn’t get its magic food truck. If you’re considering helping us, now would be a great time to contribute! We’re relying on the goodwill and enthusiasm of the community, and we’re running out of time. What else can people do to make Abracadabra happen? The first thing would be to hit the contribute button and help fund this venture — again, either you’ll get food, or you’ll get your money back. Secondly, help us spread the word! Share this link on Facebook, like our page, sign up for our newsletter, and forward our information to anyone who may be interested. We have downloadable flyers you can print out and post around your office, your kid’s school, etc. Hot tip! We should also mention that people who live elsewhere can contribute and gift their meals to friends in Dakar — and we have some special treats for them as well. Finally, we’re still looking for business sponsors, for which we have another set of rewards, including advertising on our truck and a chance to tell us where to park. The same principles apply to business sponsors: if we don’t reach our funding goal, you get all your money back. If you are a potential business sponsor or know someone who might want to fund us, please take a look at our flyer and contact us directly. Thanks, Khady. Abracadabra is a social, community-driven project that’s not just going to serve a lunch crowd looking for better options, but that’s also going to benefit local growers, food artisans, and artists. This growing number of local partners is also eager to see this becoming a reality. We’re also planning on providing school lunches, a catering service, and special events. We feel that there is a real demand for what we have to offer, and that we can spread a lot of deliciousness and happiness around Dakar. But we need everyone to pitch in to make it happen. Du courage, we’re on it!